Have been playing for 30 years Bach 1C or 1 1/2 C, depending on the requirement and always got along well. 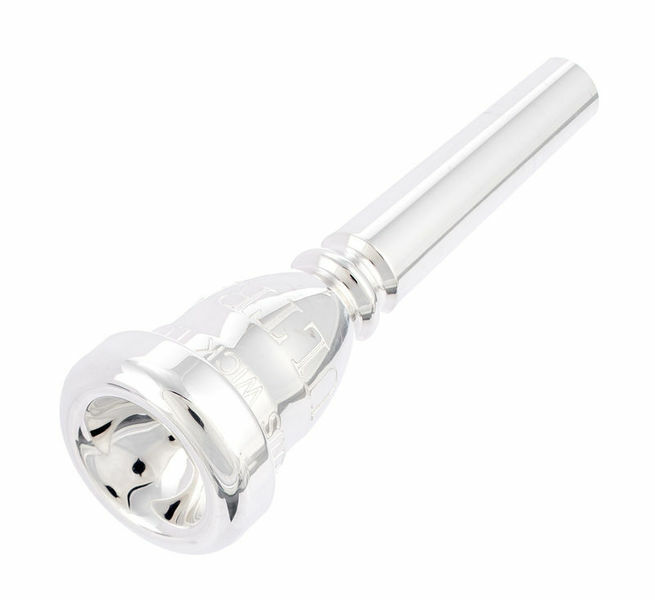 It really convinces that it is the best for me, but I've never been, and have always tried from Yamaha over Schilke to Dennis Wick times and now a "test case" with so 50 mouthpieces in the category 16.5-17.00 inside diameter. Ultimately, I always stayed with the two brooks, until a few weeks ago when I bought this Dennis Wick at Thomann. It is similar to the 1 1/2 C but the edge is different, the inner edge is somewhat rounder, not quite as sharp. Nevertheless, the speech, at least with me, did not suffer and the play feeling is clearly more comfortable, the endurance has also become somewhat larger. I think for people with the edge at Bach have no optimal feeling, this is a great alternative. I'll stay with you. The quality of the silver plating also makes a much better impression than at Bach, but that probably does not surprise. In sum a really good grip. 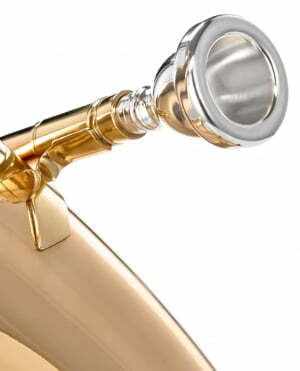 I tested the ultra 1 1/2 C by the best trumpet of our harmony on a Yamaha trumpet compared with a Yamaha mouthpiece with small grain, first of all what surprises with the ultra is the sound power and the Width of the sound after you realize the beauty of the timbre. ID: 307921 © 1996–2019 Thomann GmbH Thomann loves you, because you rock!